Welcome to our virtual Poster Bar! Phoenix Art Workshop partners with one of the largest art-publishing houses in the world, committed to offering exceptional images of outstanding quality and design, with over 5,000 prints and posters to choose from. We invite you to browse the Winn Devon/Canadian Art Prints on-line catalogue. Call or email us with the print number, artist, and size of any print or poster you are interested in purchasing, and we will get back to you the next working day with information on pricing and shipping details for you to consider. Many of the prints are available as print on demand, giving you the ability to adjust the print size to suit your home. 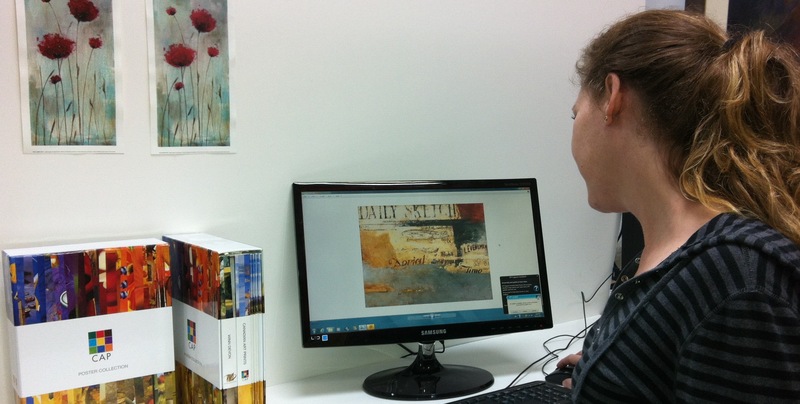 In addition to ordering from our collection, clients and artist can now also print their own images using the very same technology of the leading international artist print companies. Call or email us to make an appointment for a one-on-one consultation.